Our small staff team is made up of dedicated part time staff, working with and complementing our UK wide volunteer network. Emma C joined Endometriosis UK in February 2016. Emma’s background is as strategic change management specialist with over 20 years’ experience gained working in volunteering, membership organisations including Diabetes UK, NUS and the Chartered Quality Institute. Emma has an MSc in Organisational Behaviour and an MBA. Emma T has been involved with Endometriosis UK since 2009, and joined the staff team in 2011. After graduating from Nottingham Trent University, she worked in teaching, education and training, before moving into the charity sector via a role in the volunteering department at St John Ambulance. Emma is committed to developments in women’s health and is passionate about empowering women with endometriosis through Endometriosis UK’s range of support services. 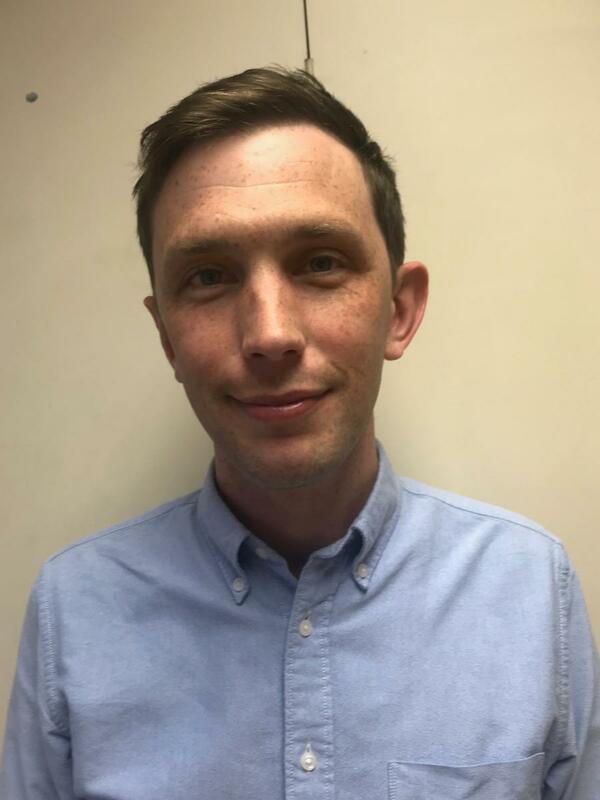 Jack joined Endometriosis UK in June 2018. Since graduating in 2007 he has worked for two national charities, Alzheimer's Society and Carers UK. At Alzheimer's Society Jack was helpline coordinator and at Carers UK he was the Adviceline Manager. As an experienced helpline manager Jack is passionate about enabling people to access excellent support and information. He also recently completed a Counselling Qualification at Birkbeck College, University of London. Lynne joined Endometriosis UK in November 2017. Her background is in genetics and molecular biology. She has worked as a research scientist and as a data manager on a large cancer research study. More recently she has been involved with a number of voluntary and community projects where she lives. Heidi joined the Endometriosis UK team as our Fundraising Officer in June 2016 and has experience working in the creative and business sectors. Heidi also has an MA in Arts Administration and Cultural Policy. Heidi’s passion for women’s issues and equality attracted her to working for endometriosis UK. Heidi is currently on maternity leave. Jessica joined Endometriosis UK in November 2018. She graduated from the University of Leicester in 2017 with a degree in Sociology, where she thoroughly enjoyed studying gender and women's rights. Jessica has joined us from a commercial background but her experience of volunteering and mentoring marginalised students has attracted Jessica to working in the charity sector. Faye joined Endometriosis UK in January 2019 as the Communications & Campaigns Manager. Faye is passionate about making a positive difference through lobbying, and looks forward to getting endometriosis at the forefront of the media & political agenda. Carol is a retired chartered accountant. When her full-time career was cut short by complications from severe endometriosis, she had to re-create herself and she now works as an audit chair for NHS Crawley Clinical Commissioning Group. Carol helps as a research assistant at Royal Surrey County Hospital and is co-leader of endometriosis support groups in Brighton and Guildford. She joined the Board of Trustees in 2008 and has been involved in many aspects of work at Endometriosis UK, from pink pants fundraising challenges to writing leaflets and helping with campaigns. She is passionate about helping those women worst affected by this disease - to that end, she shared her story at TEDxBrighton in 2013: ‘Rewriting Red Riding Hood’ in the hope that one day, our legacy would be greater awareness and better understanding of endometriosis and its many far reaching impacts.